Middle East Perspectives by Rick Francona: Iraq's New Prime Minister - Right Man for the Job? Iraq's New Prime Minister - Right Man for the Job? Current Iraq prime minister Ibrahim Al-Ja'fari has withdrawn his name for re-election at the express request of Grand Ayatollah 'Ali As-Saystani, spiritual leader of Iraq's Shi'a majority. The majority party has put forth the name of Nuri Kamal "Abu Isr'ah" Al-Maliki as his replacement. President Jalal Talabani has asked him to form a new government. Is Al-Maliki the right man for the job? Does he have the ability to address Iraq's critical problems and at the same time be acceptable to the diverse ethnic and religious groups that make up the country? 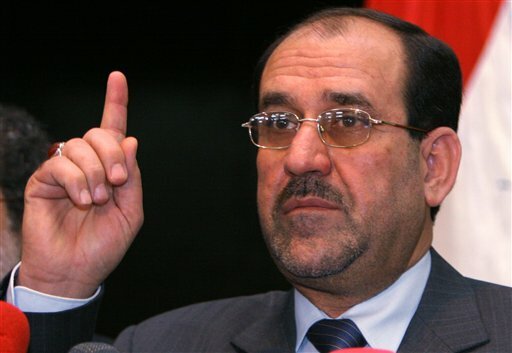 Nuri Al-Maliki is the deputy leader of Iraq's oldest Shi'a Islamic party, Hizb Ad-Dawa' (The Call Party) - note that the leader of the party is incumbent prime minister Al-Ja'fari. Unlike Al-Ja'fari, however, Al-Maliki has the reputation as a tough, committed leader who may have the makeup needed to address Iraq's biggest problem - security. Al-Maliki fled to Iran in 1979 and after being sentenced to death for his activity in the Dawa' party. He took up residence in Syria in 1990. He claims to have orchestrated Dawa' guerrilla operations inside Iraq while living in Syria - these claims may or not be true. He returned to Iraq following the fall of the Saddam Husayn regime in 2003. He was involved in the drafting of the constitution and has taken a hardline position against the Sunni insurgency, calling for the beheading of captured insurgents. Surprisingly, his nomination has been accepted by the Sunnis as well as the Kurds. 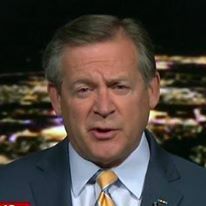 The Americans do not favor his desire to integrate the militias into the army, but will likely go along with his efforts to crack down on the insurgency. This was Al-Ja'fari's largest failure - not being tough enough on going after the Sunni insurgents. It's crunch time for the new Iraqi government. They need to aggressively confront the insurgency - that's polite-speak for hunting them down and killing them. Perhaps Al-Maliki is the right man at the right time. I hope so - we may be running out of time.